The Cantaress offers an extraordinary feel and high durability for all intensive users. The Cantaress is compatible with both the CantarX3 and the CantarMini recorders. Its extra-wide foldable display aligned to the VU meters of the 12 assignable channel strips, the Cantaress provides for each channel an instant view of the setup of analogue Input gain, solo functionalities, mix gain and equalization. In addition to the main display, 2 intuitive screens are available on the right of the faders to show custom options, setup or shortcuts. 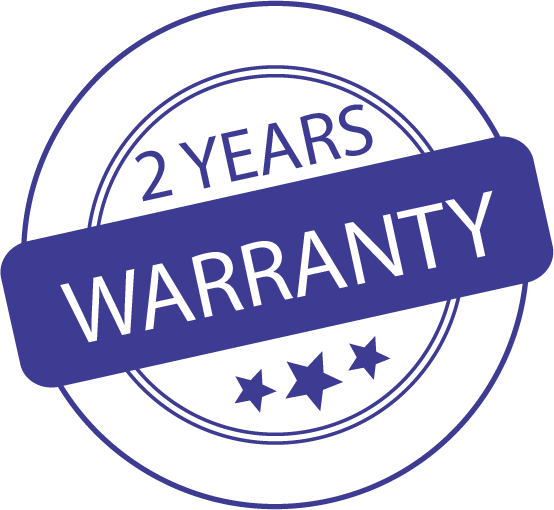 Two-years standard warranty for all our products. With all accessories is now available with the following packing list. • Aaton smart Lithium Ion battery 15V 3,2Ah for Cantar X3 ad CantarMini. • The new Cantaress for the CantarX3 and the CantarMini. • This bag for the CantarX3 is a modular advanced design to offer versatility without weight. • This poncho offer a wide vinyle window on the front and protects the operator from the rain. • 13 color magnetic faders for the CantarX3. Also fits the Cantaress.